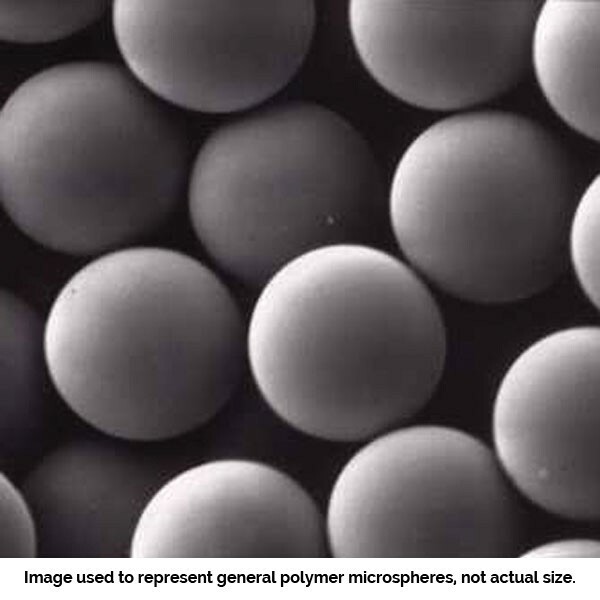 Polybead® Amino Microspheres 0.50μm | Polysciences, Inc.
Polybead® Amino Microspheres are monodisperse polystyrene microspheres that contain surface primary amine groups. Protein coupling using glutaraldehyde as a coupling agent will result in protein binding 11-12 carbon atoms from the surface of the bead. These microspheres are packaged as 2.5% solids (w/v) aqueous suspensions.